I had some Forbidden Rice at a restaurant sometime ago. I cannot remember the restaurant or when it was, but I do remember how good it tasted. I had purchased a bag of this delicious rice with intentions to make this delectable rice myself. I bought the Forbidden Rice and then put it into the pantry to be forgotten. The rice was found when I decided to clean out and organize my pantry. To my surprise and delight I found this treasure and decided to bring it to you. 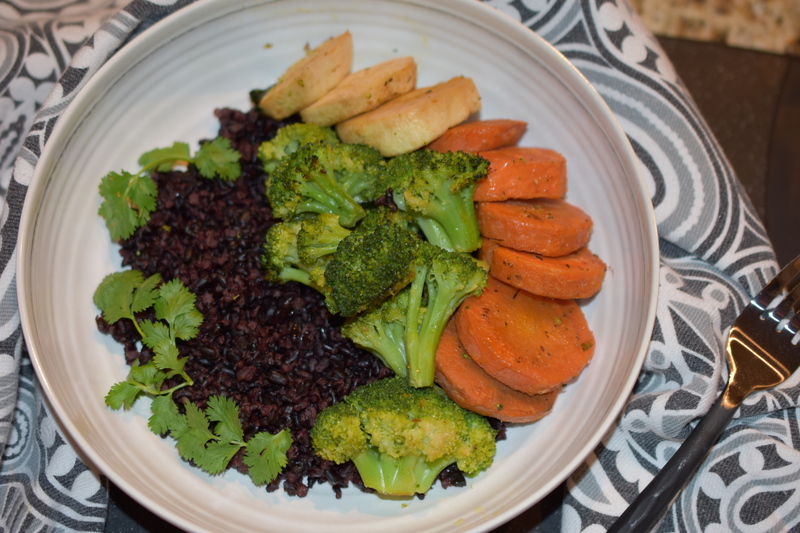 Forbidden Rice is also called Black Rice due to its color, yet when it is cooked it turns into a purplish hue. I hope this will inspire you to try something new this week. It is still as good as I remember. In a medium size saucepan add vegetable broth and rice. Bring to a boil; reduce to a simmer and cover with lid. Simmer about 30 minutes, or until liquid is completely absorbed. Fluff rice with fork. Preheat oven to 400 degrees. Scatter carrots, parsnips and broccoli onto a sheet pan. Drizzle avocado oil onto veggies. Sprinkle all-purpose seasoning onto veggies and stir. Roast veggies for 25 minutes. Stir veggies midway through roasting time. Top with veggies and fresh herbs. I had been planning to make this soup for days. The day before I did all my dicing and mincing so that while we were out and about the following day we could have a hot and nutritious soup cooking away in the slow cooker. 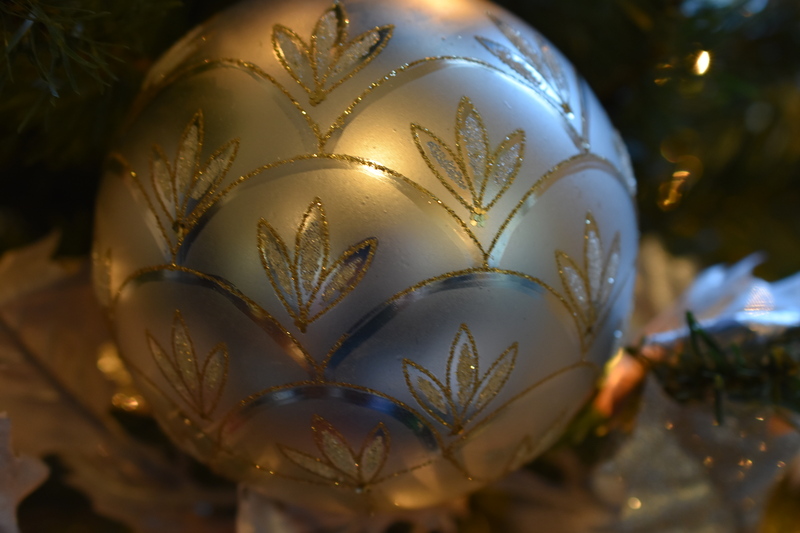 Every few hours my husband would say, “It smells so good.” I love hearing that from him. Serve this with a slice my Gluten Free Sandwich Bread and you have a filling nutritious meal. This makes enough to have some for lunch the next day and freeze some for a future meal. That is what I plan on doing. Since I did all the prep work the day before all I had to do was put all the ingredients into the slow cooker, set it, and let it do its work. 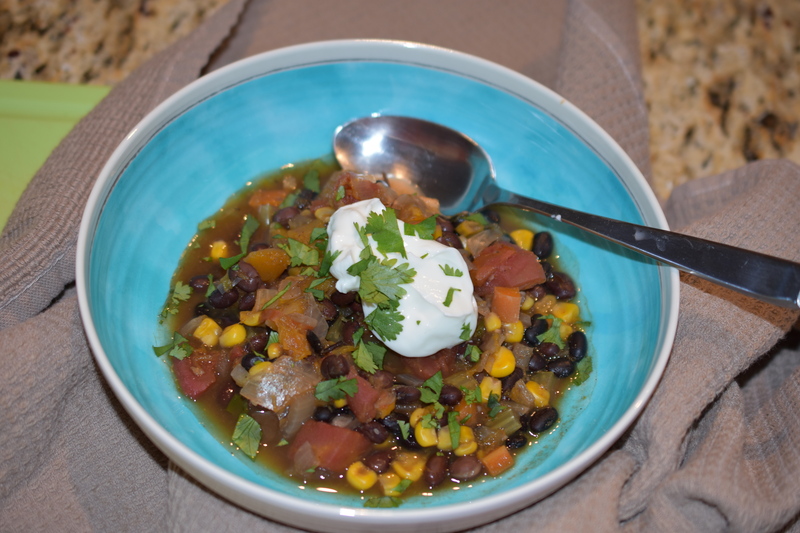 Into a slow cooker (crock pot) add all the ingredients, except the yogurt and cilantro. You will be using those to garnish each bowl of soup. Make sure you generously season with the smokey southwestern seasoning. Set slow cooker to low and let it go all day. Stir occasionally, and taste for seasoning. I added more seasoning when I did a taste test. Serve with a dollop of non-dairy yogurt and some fresh cilantro. 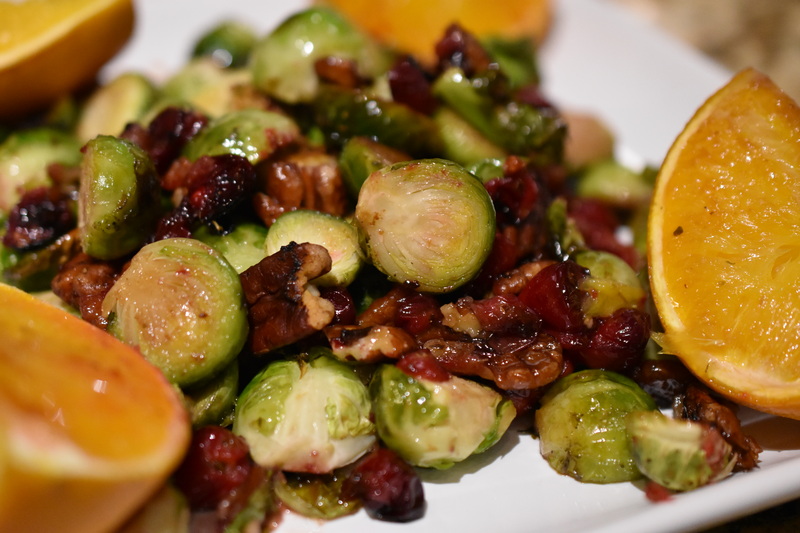 This might just might be my favorite version of Brussel Sprouts and Cranberries. 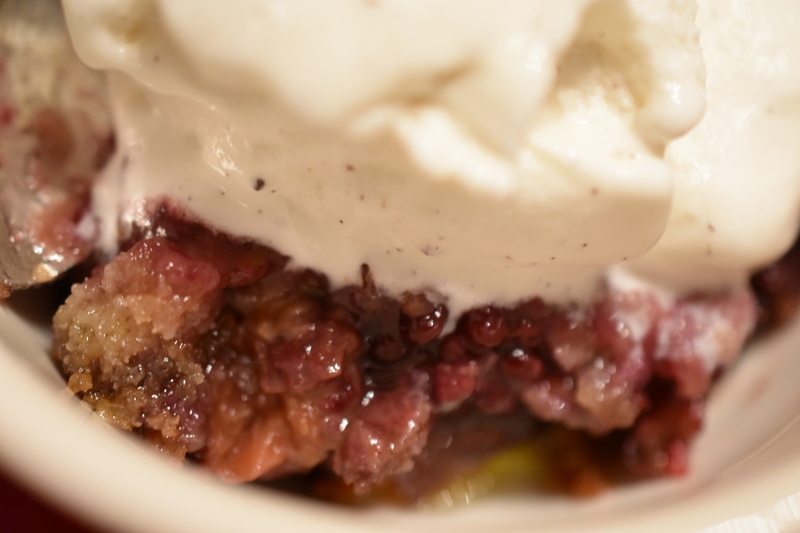 The original version was Brussel Sprouts and Cranberries. The second version I add butternut squash, just as appealing and tasty as the first. However, this version ranks right up there with the first two. The 3.0 version uses an orange and pecans – Yum. Just a little twist, but oh so good. Spread Brussel sprouts, cranberries, pecans evenly onto a sheet pan. Drizzle vegetable broth over veggies. Generously sprinkle all-purpose seasoning onto veggies. Roast in oven about 20 minutes or until Brussel sprouts are fork tender. Stir vegetables about midway through roasting time. Drizzle Maple syrup over veggies. Stir. Serve. Eat. Enjoy. 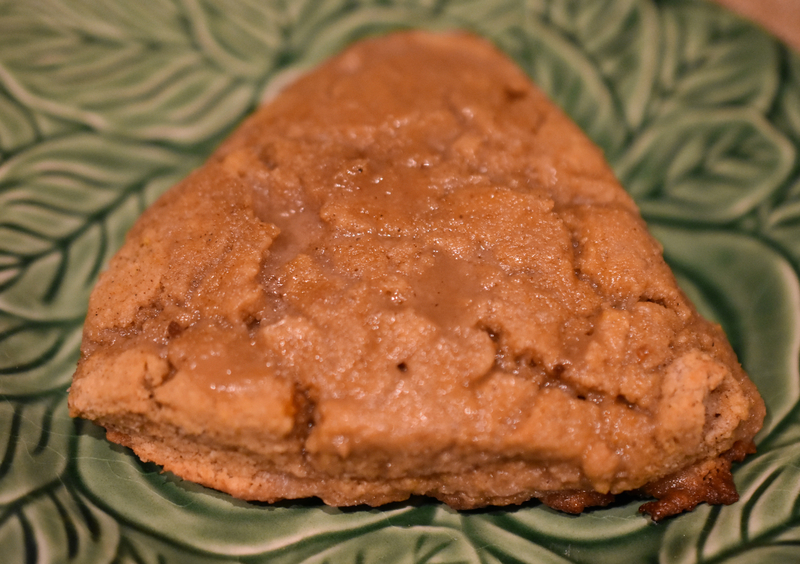 I had about a cup of pumpkin puree left over from the pumpkin maple scones I had made. I was trying to think of something to make with the remaining pumpkin so it would not go to waste. I do not like waste, especially food. 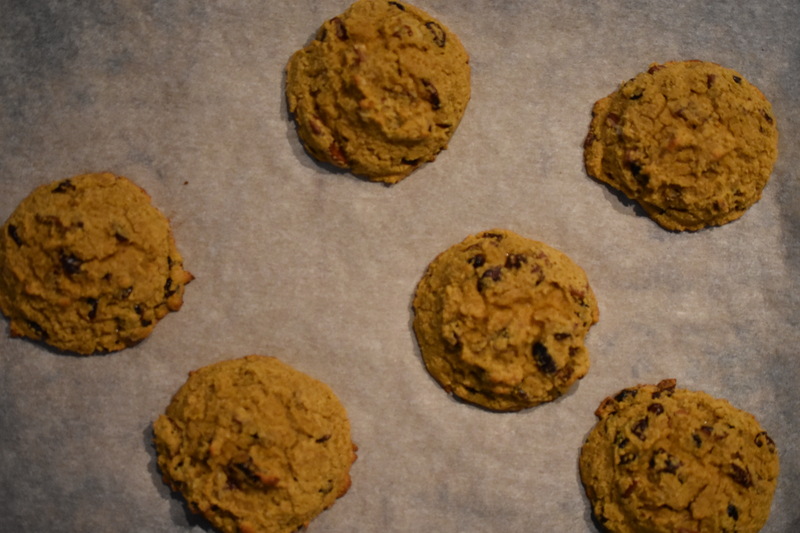 I had been thinking of making some type of cookies, and then I remembered I use to make some soft and fragrant pumpkin cookies. Perfect! I had to search for the recipe, and then change it to fit how we eat now compared to those many years ago. I first did not realize it, and was a little bit surprised, but these are VEGAN. Yep, I said the V word, and they are so delicious. My house smells incredibly good from baking these cookies. They are cooling on the counter. I can’t wait anymore, gotta have one now. Preheat oven to 350 degrees. Line sheet pans with parchment paper. Mix maple syrup, pumpkin puree, almond butter and vanilla. In a separate bowl mix together dry ingredients: flour, baking powder, salt, cinnamon, nutmeg, ginger, cranberries, and pecans. Mix dry ingredients into pumpkin mixture. Stir until well combined. I used an ice cream scoop so the cookies are of substantial size. that is just the way I like my cookies. Bake 15-18 minutes. Let cool for at least 5-10 minutes. Share. Eat. Enjoy. This is a little twist to my roasted green beans. I made 1 1/2 pounds of green beans for Thanksgiving and they were all wiped out. I would say they were a hit. The walnuts adds an extra crunch to the dish. They looked pretty on the platter too. This is a twenty minutes, minimal effort kind of dish. It only requires you to stir it once midway through the cooking process. The recipe is for a smaller quantity. In a large bowl bowl together ingredients. 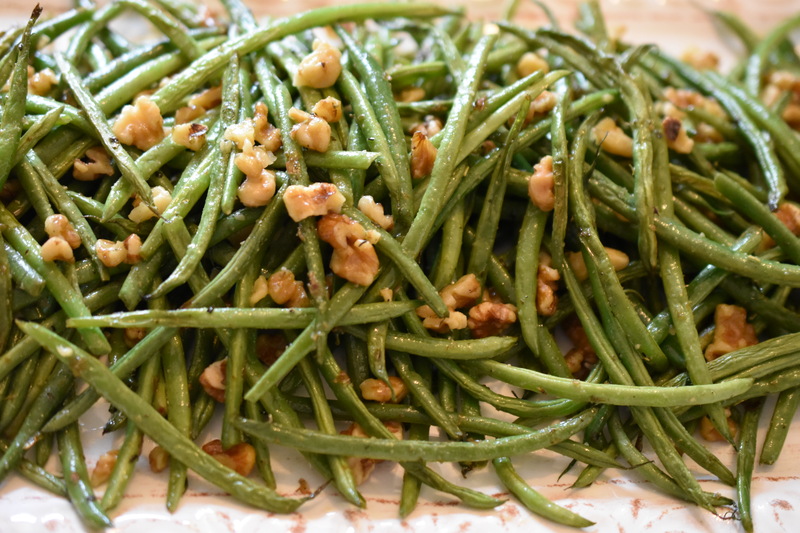 On a sheet pan spread out evenly the greens beans and walnuts. Roast in oven for 20 minutes, until green beans are tender. Midway through roasting stir green beans. Remove rom oven. Serve. Eat. Enjoy. Giving up grains makes you creative when it comes to baking. It took some experimenting to get the just right all-purpose flour mix. Yet, there are still recipes that I had that called for self-rising flour. More experimenting. 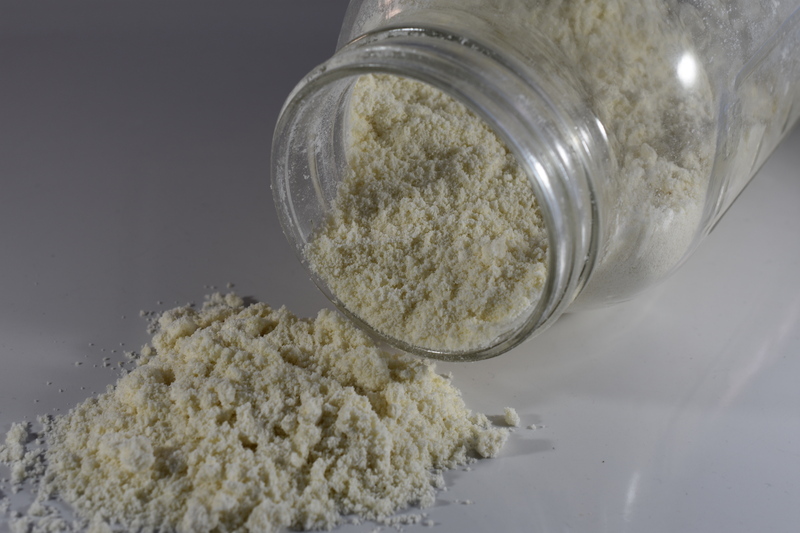 This recipe will work for conventional and alternative flours. I hope this will help you whether you use traditional or alternative flours. It is super easy. Mix ingredients well. Store in a sealable container in a dry place. I have been thinking about scones for weeks. Since I love the flavor of pumpkin and maple I thought I would combine the two and have one great scone. You can definitely taste both the maple and pumpkin. These are perfect for any time: breakfast, snack, afternoon tea, or a “just because” treat. They would make wonderful home-baked gifts. In a medium bowl combine dry ingredients: maple sugar, baking powder, cinnamon, nutmeg, ginger, salt and flour. Whisk to thoroughly to combine. Using a pastry blender cut butter into dry ingredients until mixture resembles a coarse meal. Mix together flax egg and set aside for about 15 minutes. Fold wet ingredients into dry. Form a disk about an inch thick. Wrap with plastic wrap and chill for 30-60 minutes. Preheat oven to 400 degrees.Cut disk into 6 pieces. Place on a sheet pan lined with parchment paper. Bake until golden brown. 12-15 minutes. Let cool on baking sheet. Drizzle glaze onto each scone. Place on a cooling rack and let glaze set. Note: Store in refrigerator if you have any leftover.